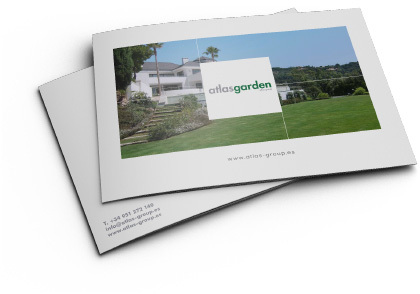 Atlasgarden is your landscape partner here on the Costa del Sol. With our years of experience designing and creating gardens and outdoor spaces in the Marbella area, we have developed a trusted reputation for expertise, creativity and reliability. As part of established Atlas Group, you can expect the same level of quality, dependability and efficiency. 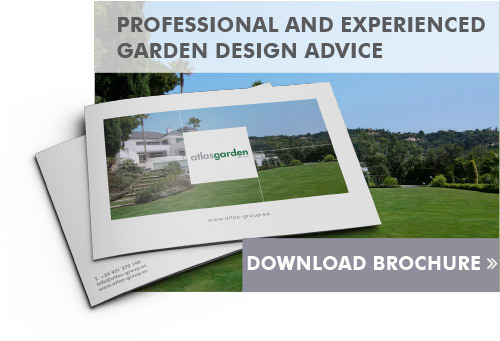 Our very own team of landscape engineers and horticultural experts offer technical expertise and creativity to design or maintain a garden you will be proud of. Let the creative experts at atlasgarden use their skills on your landscaping project. Our experienced team can provide the talent for any type of landscaping project, with the high level of satisfaction you’d expect from atlas group. 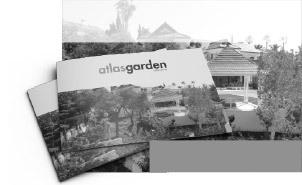 At atlasgarden, we specialise in construction projects varying from the design and build of swimming pools, water features, hardscapes and more. From private residences to commercial buildings, our dependable team have the know-how. As a local landscape maintenance company, we can manage every element of garden care. Our team of professionals have the resources and knowledge and have created an enviable portfolio of projects and clients. Trust us to maintain the health and aesthetics of your garden. Looking to add an exciting opportunity for children to happily play outside? As a company specialising in the construction and design of beautifully crafted modern home, high specification swimming pools and carefully designed and easily maintained gardens, atlas group knows how important each of these elements are in creating the perfect home. 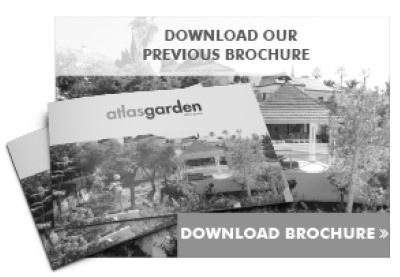 By choosing atlasgarden to design, create or maintain your outdoor space, you are partnering with atlas group; one of the fastest growing construction companies on the Costa del Sol. With our years of expertise and knowledge, you can trust us to cater for a wide range of tastes, budgets and requirements, with the same transparent and trustworthy care you can expect across our atlas group. Subscribe to our newsletter and stay up to date with the latest Atlas news and offers.